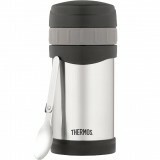 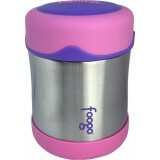 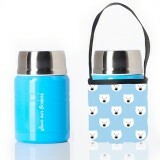 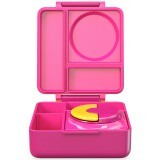 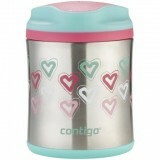 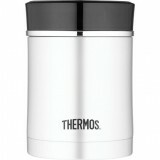 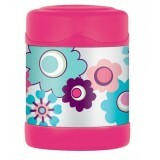 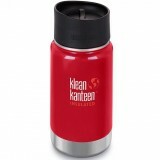 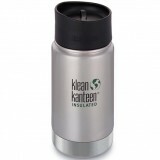 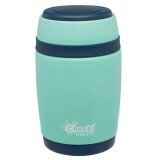 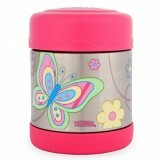 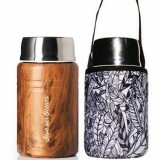 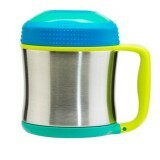 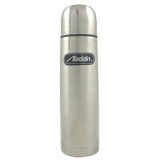 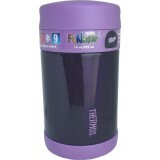 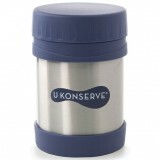 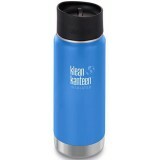 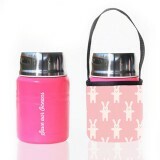 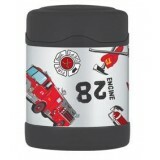 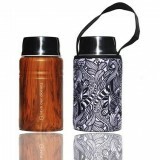 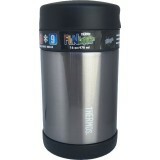 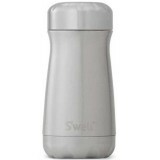 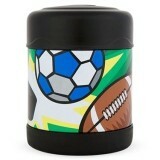 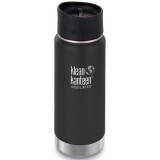 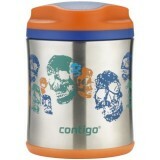 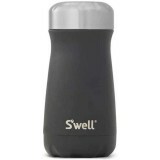 Our thermos insulated containers are durable, BPA & PVC free, leak proof, and will keep your food hot or cold for hours. 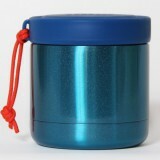 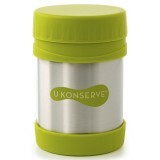 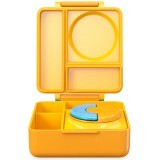 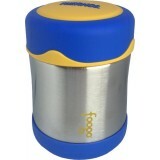 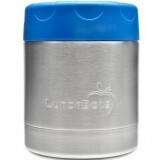 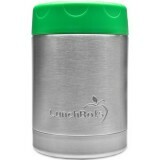 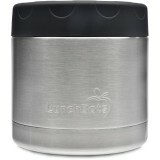 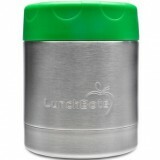 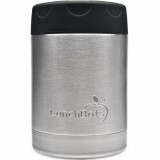 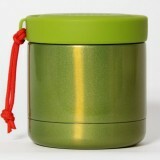 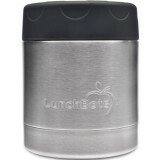 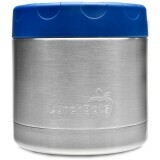 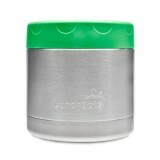 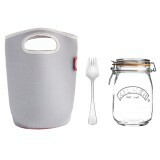 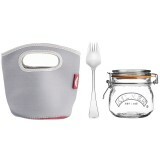 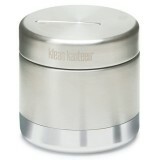 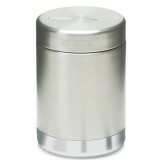 LunchBots insulated food jars also have stainless steel on the inside of the lid, so no plastic touches your food. 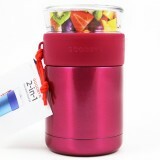 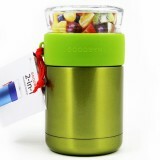 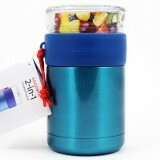 Our unique Goodbyn 2-in-1 insulated food jars have a 470ml stainless steel container plus a 235ml glass screw in compartment! 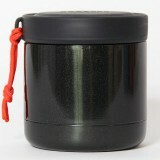 These jars are uniquely designed to avoid landfill and be almost fully recycled at the end of life, unlike many insulated food jars. 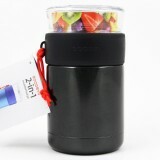 To keep your food warm or cool for as long as possible, pre-heat by filling with boiling water before pouring out and adding hot food; or for cold food, like yoghurt or fruit salad, pop your insulated food jar in the freezer for 15 minutes with the lid off.